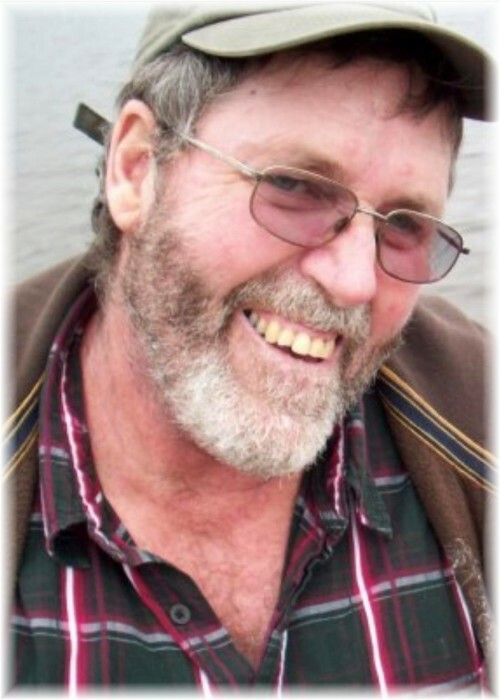 Allan Arthur Purdey of Dauphin MB, passed away, surrounded by family on April 11, 2019 at the Health Sciences Centre in Winnipeg, MB. Allan was born October 13, 1952 to Arthur and Jean (Wicks) Purdey. Allan lived his life with faith and took time to enjoy the small moments; small moments with his wife, his children, his grandchildren, extended family and his church family. Allan will forever be remembered by his loving wife Eva, children Jennifer (Wade), Naomi (Abe), Crystal (Justin) and Richard (Stacy), grandchildren Neriah, Jocelyn, Sven, David, Odin, Allie-Mae and Grace-Lynn, his sisters Frances (Sid), Marion (Ray), Bonnie (Gary) and their families. Allan will also be forever remembered by his mother-in-law Eva Rempel, numerous in-laws, nieces, nephews, extended family and dear friends. Allan is predeceased by his parents Arthur and Jean Purdey, his father-in-law John Rempel and his brother-in-law Walter Protsko. The family will host a Celebration of Allan’s Life at 3:00 pm on Friday, April 19th, at the Dauphin First United Church, 37 3rd Ave NW Dauphin, MB with Pastor LoraLyn Lind presiding. In lieu of flowers, donations may be made to the Dauphin and District Food Bank at 220 Whitmore Ave. W. Dauphin MB R7N 3N2 or Habitat for Humanity at 31-3rd Avenue NE Dauphin, MB R7N 0Y5. There's still time to send flowers to the Celebration of Life at the Dauphin First United Church at 3:00 PM on April 19, 2019.